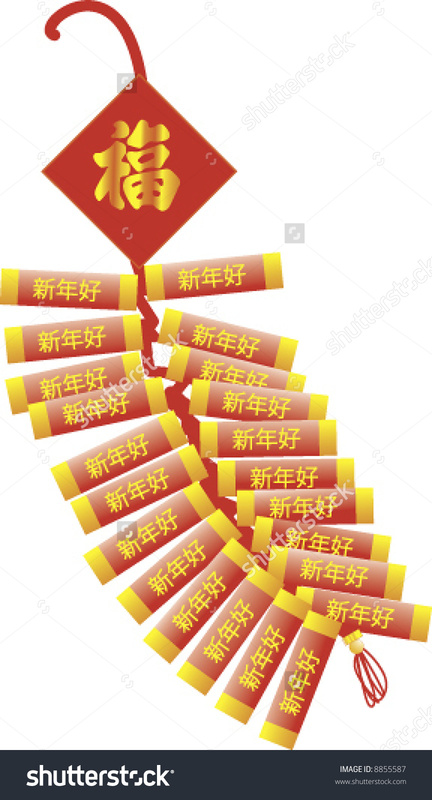 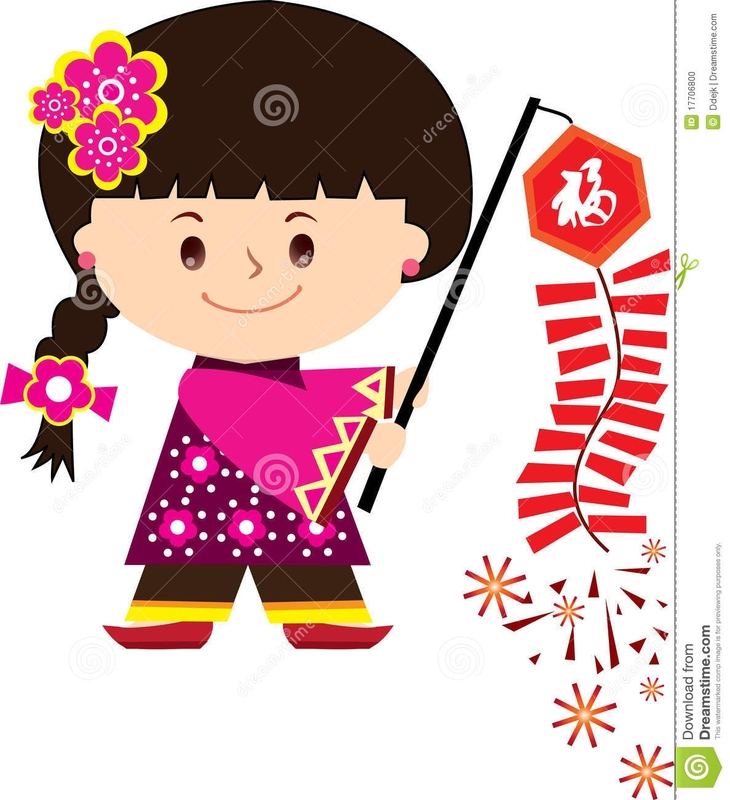 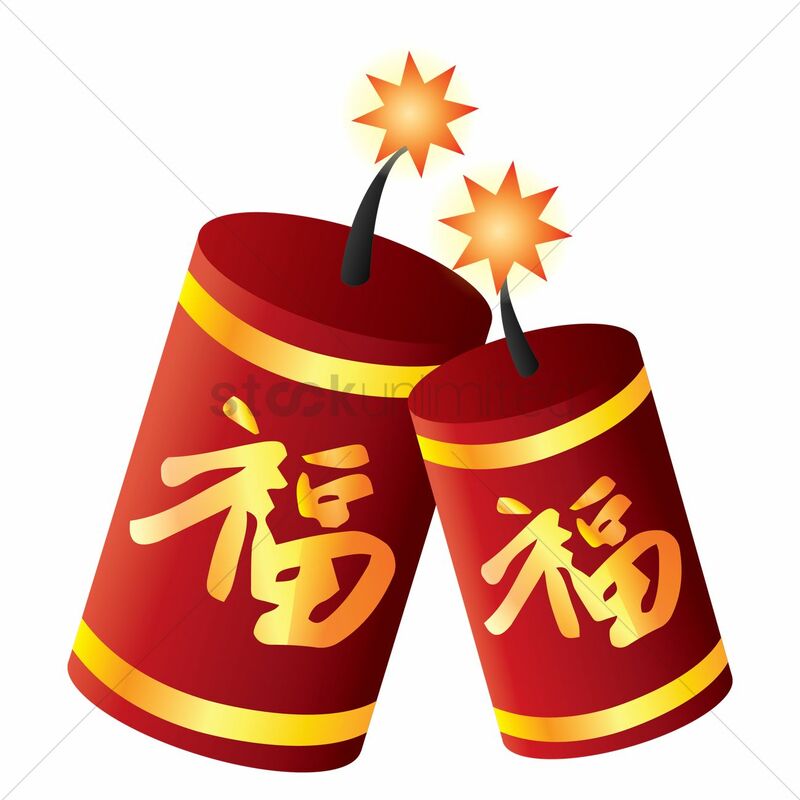 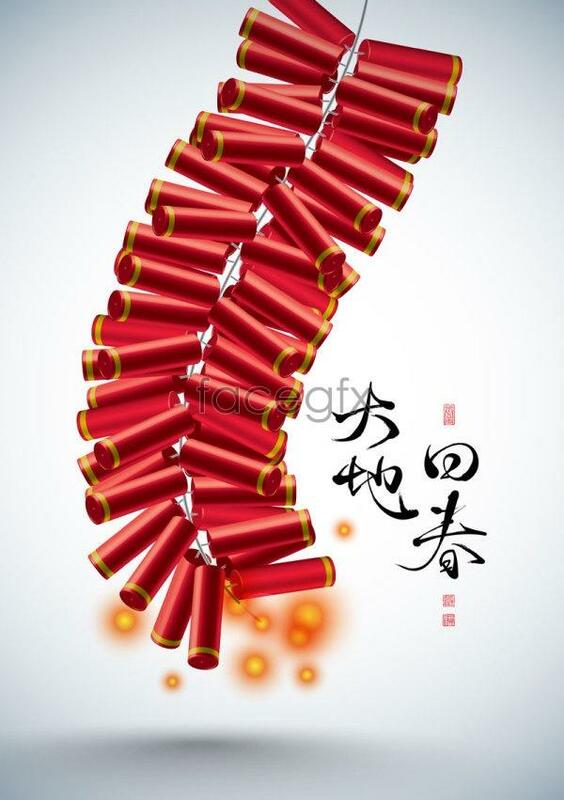 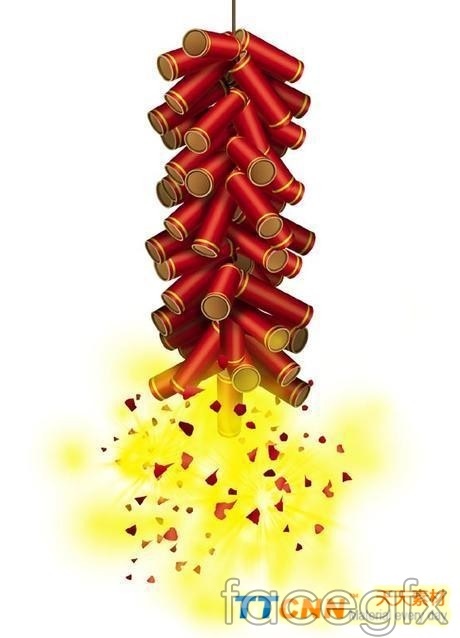 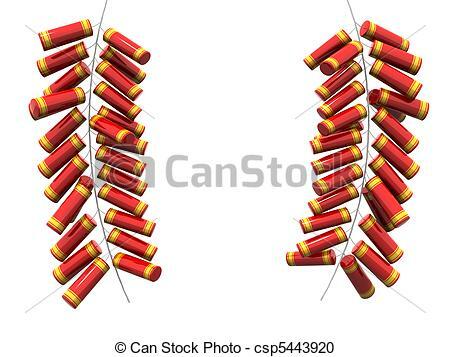 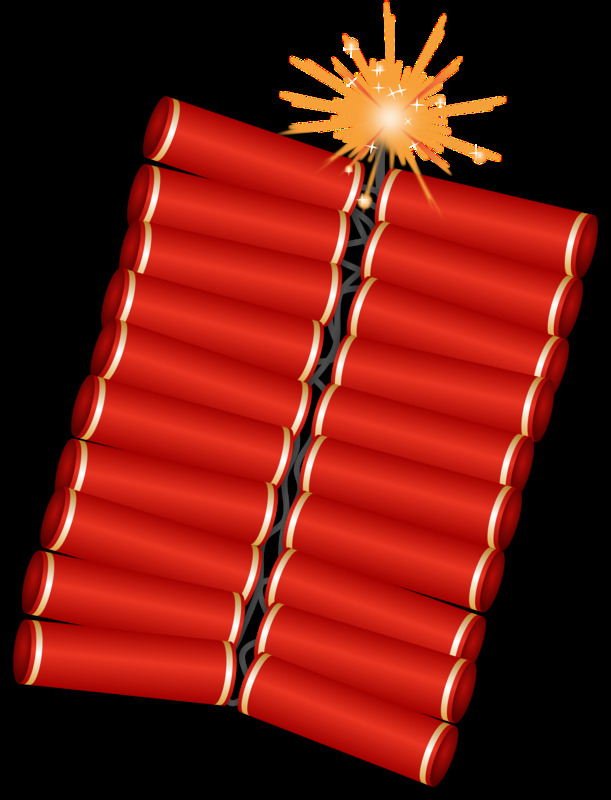 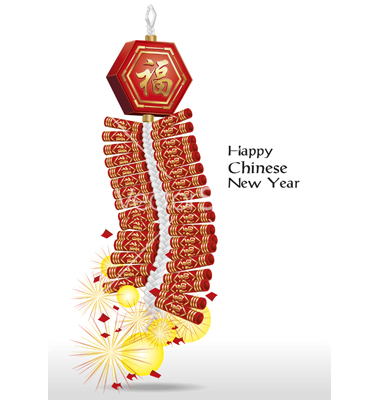 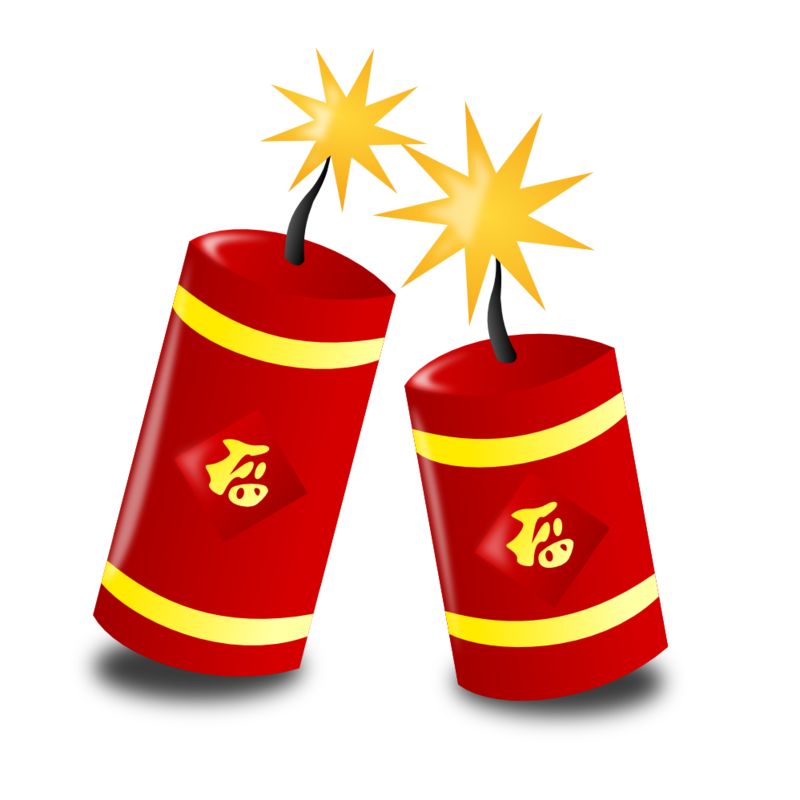 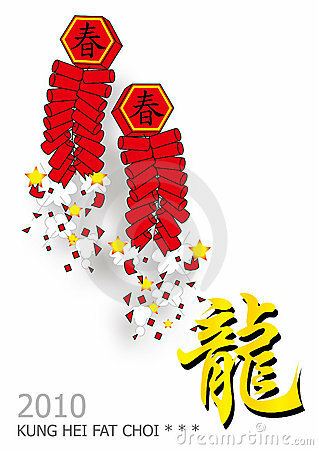 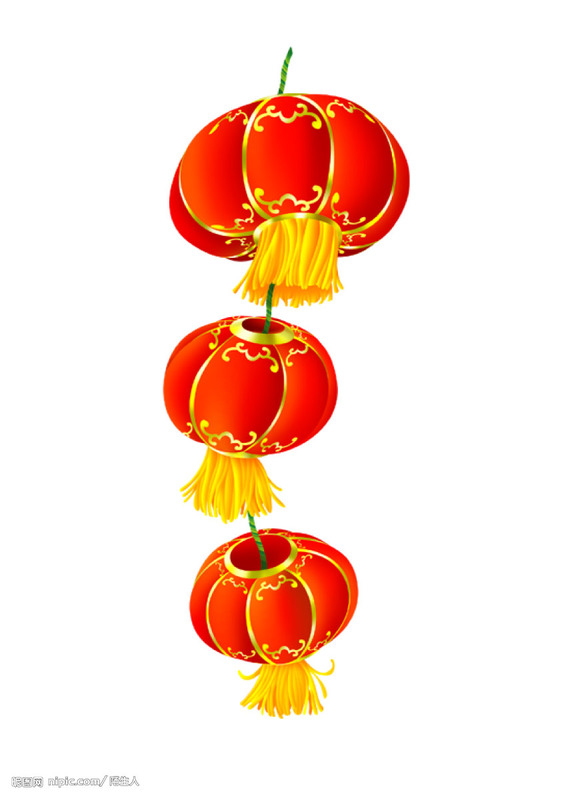 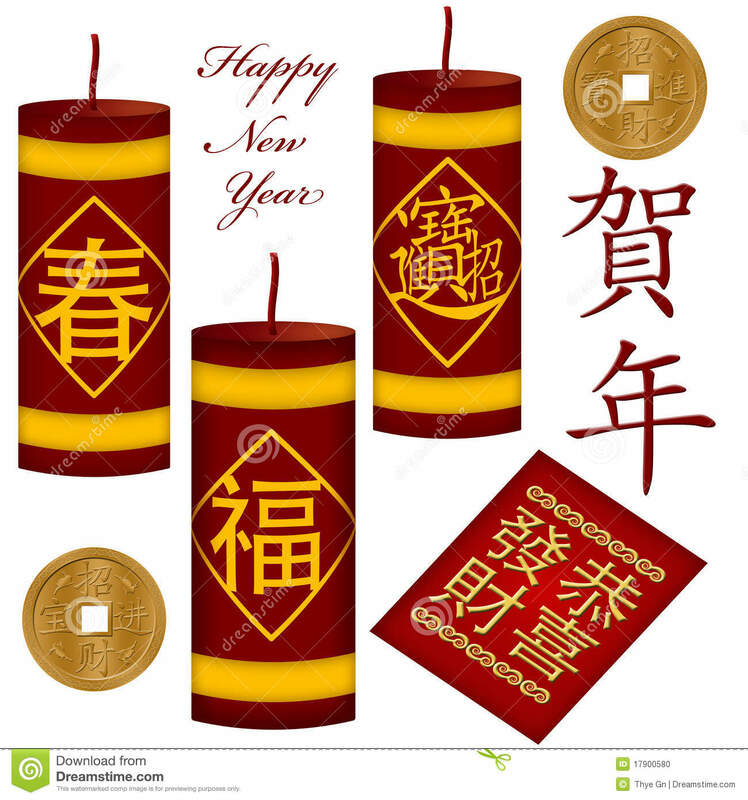 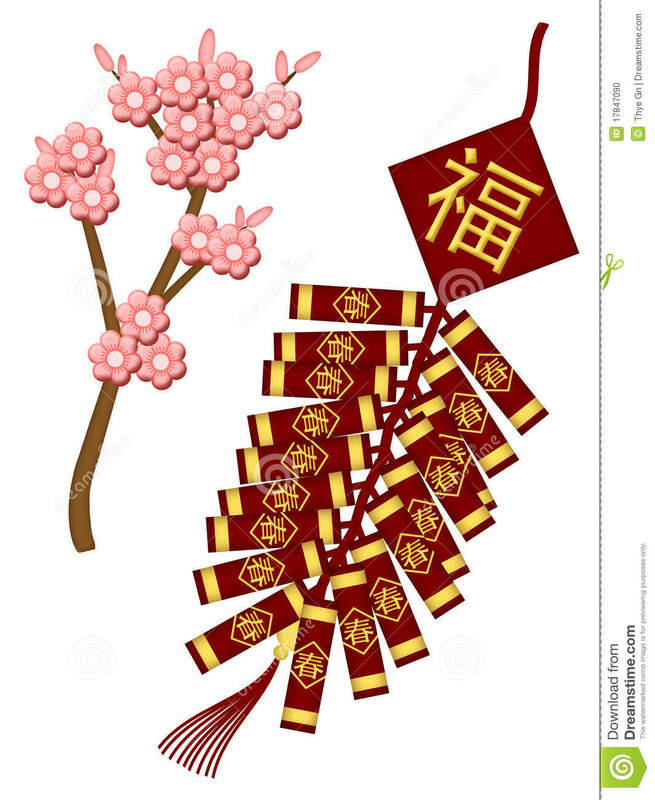 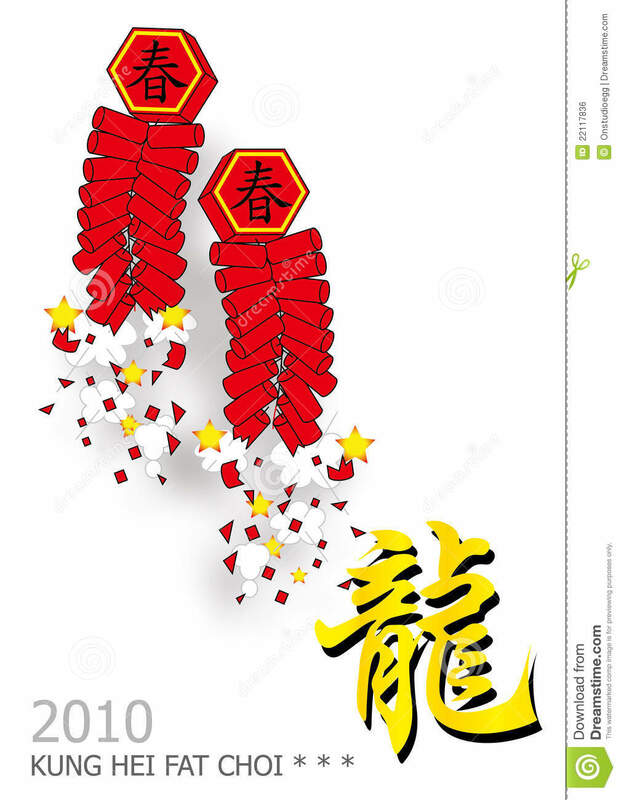 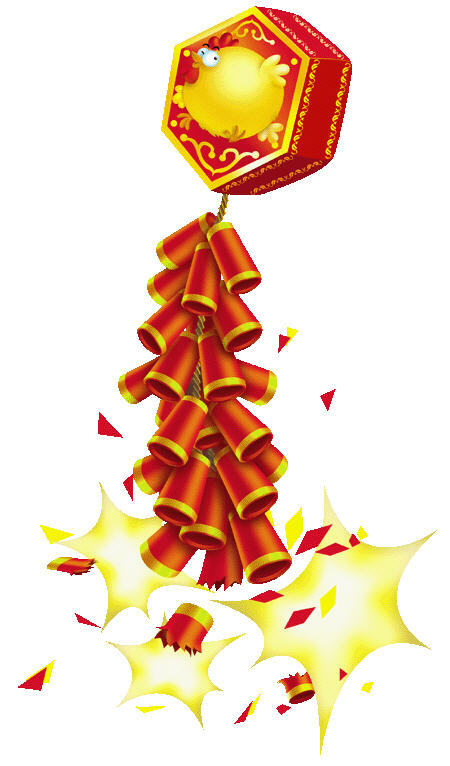 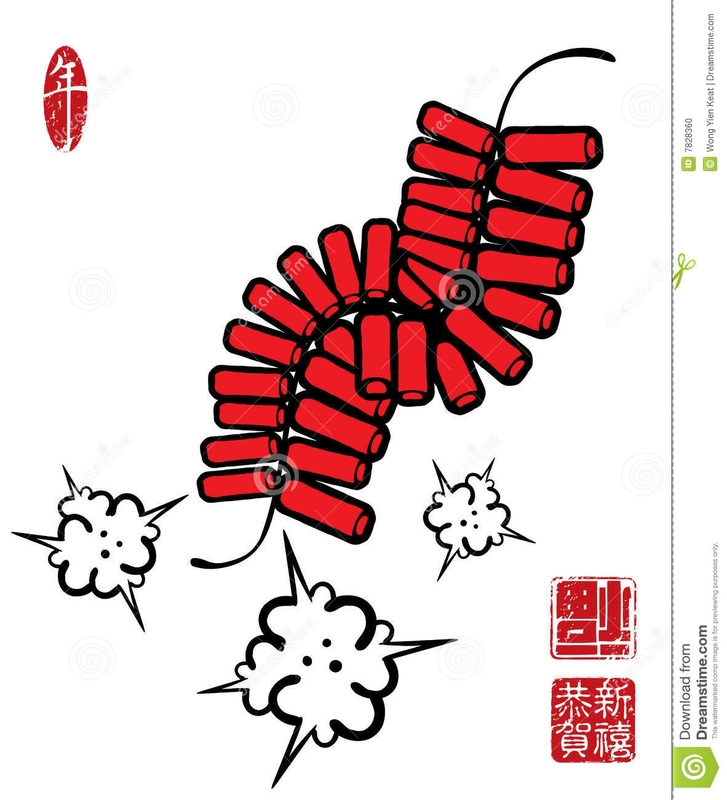 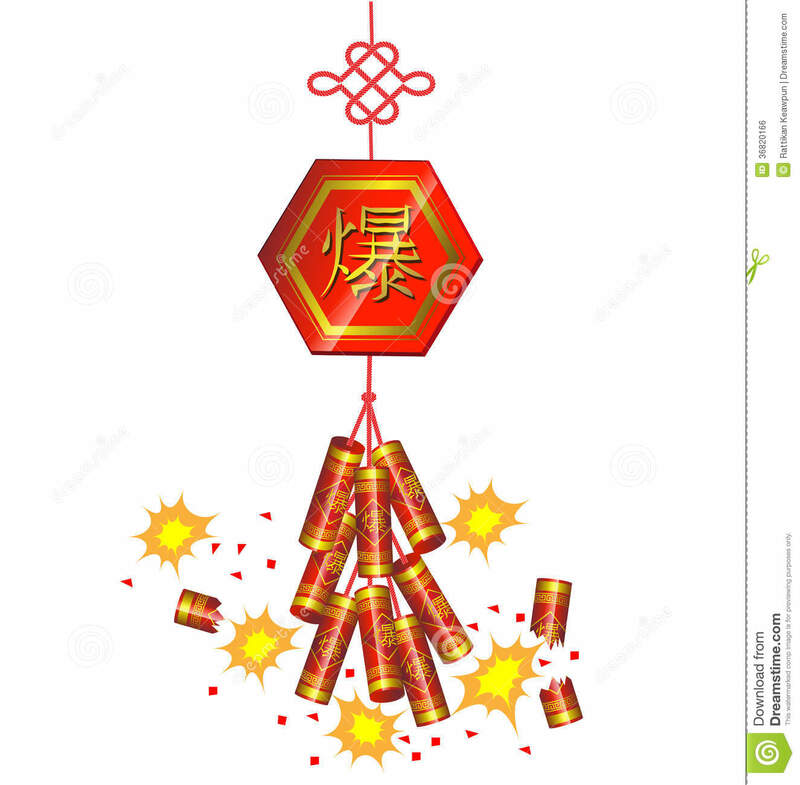 Chinese firecrackers clipart chinese new year firecracker . 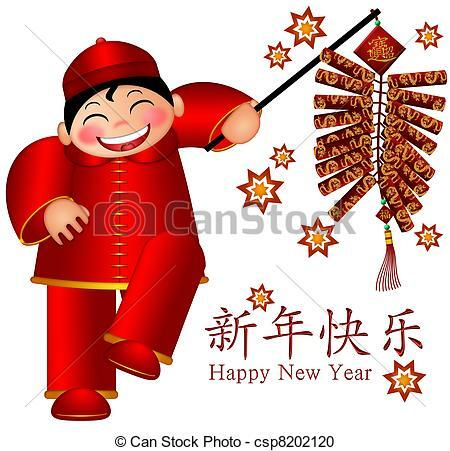 Chinese Boy Holding Firecrackers Text Wishing Happy New Year. 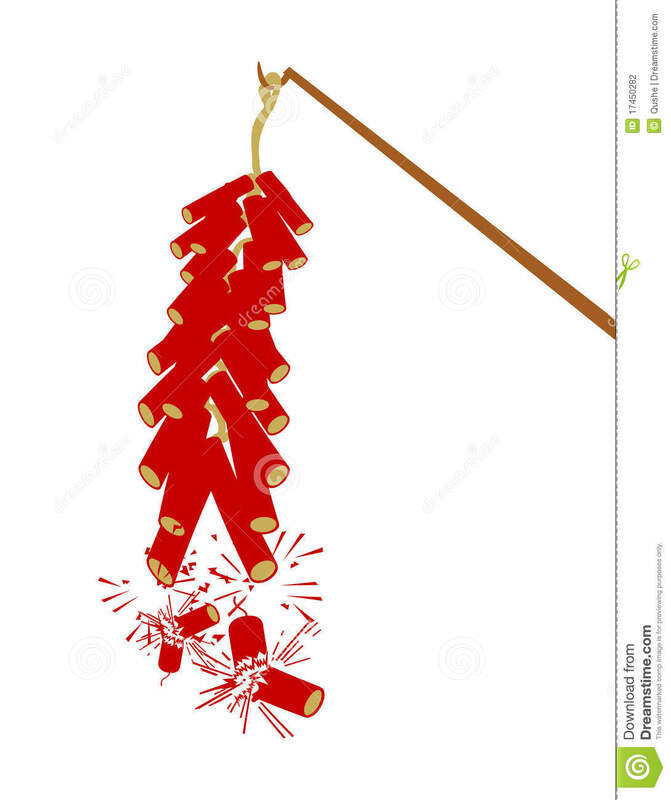 V.24.1.7 Page loaded in 0.09462 seconds.